The School infrastructure has a provision for a spacious Playground, facilitating the nurturing of kinesthetic skills among the children, encouraging them in varied sports and games. 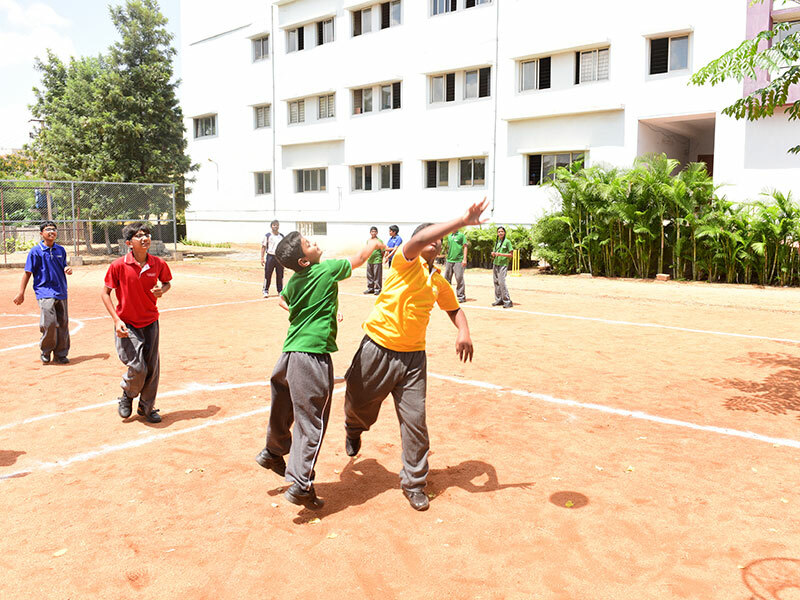 Young Unicentians are encouraged to take active part in the sports of Throw Ball, Volley Ball, Lawn Tennis, Cricket, Football, Basketball and Athletics as part of their Outdoor games. 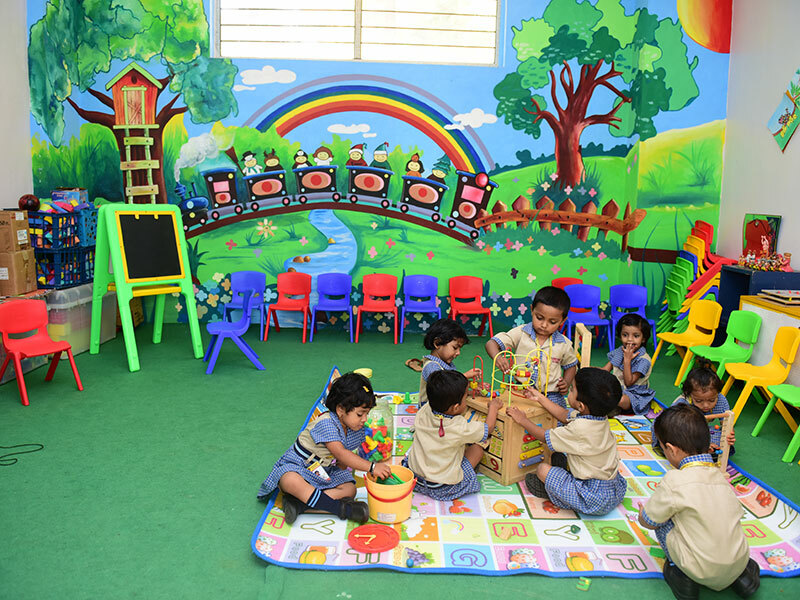 Pre-primary children have a colourful and child safe Sand Pit with varied play equipment fixed according to their age level. Indoor games like Chess, Caroms, Table Tennis etc, are great source of nurturing the social and emotional skills of the children. We have well equipped Indoor games room, to facilitate the children of Unicent to have a good exposure to such games. Each year, the kids are encouraged for different External Competitions in the field of Sports and Games, apart from ensuring kinaesthetic strengthening through the Leap Start Games.